Book your Web Advertising Now! 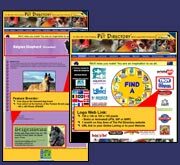 Market your Pet Related Business on The Pet Directory Website! 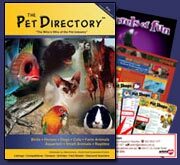 Market your business with Websites designed by The Pet Directory and recieve worldwide attention! 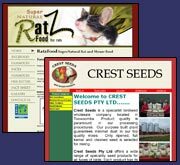 Order your New Website Now! 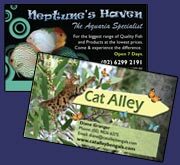 Market your business with Stationary designed by The Pet Directory! *There are currently 760 people online.